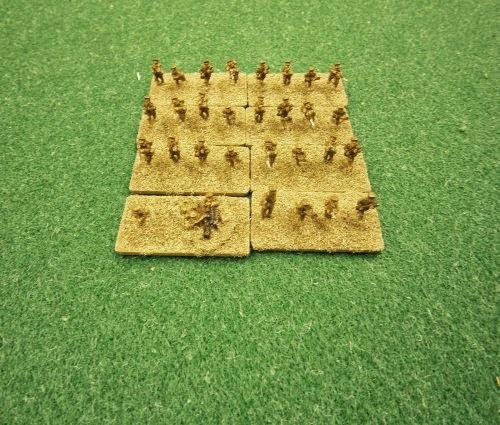 My World War I British army which I bought from Pendraken will be used to fight early war engagements I also have an opposing (WWI) German army. 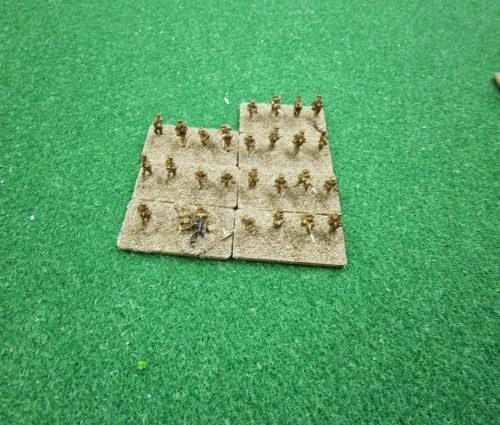 However I do not have a suitable set of rules early war. 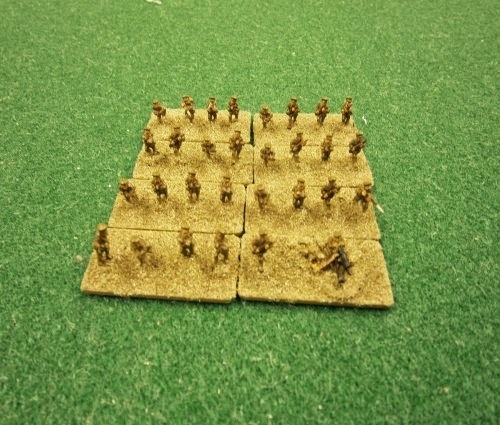 I have also done a painting guide for World War I British troops check out the painting guides. 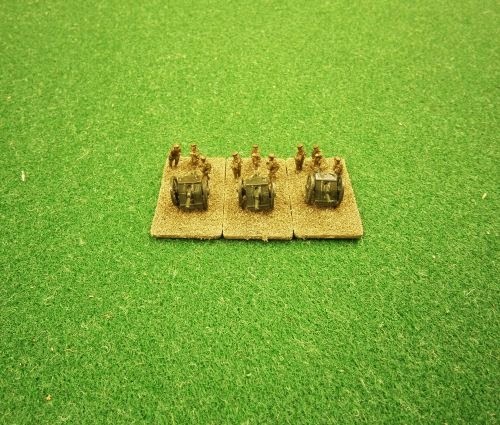 Chiltern Miniatures manufacture 28mm and 20mm metal figures for skirmish wargamers and collectors. 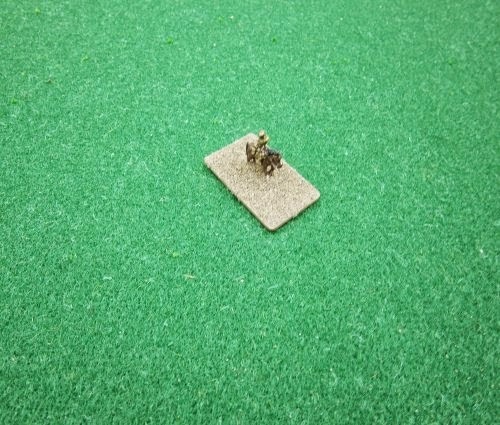 The range of 28mm wargaming miniatures covers WWII, Modern Forces, Vietnam, Greek Gods and Roman Gods, Victorian characters and Science Fiction. In addition we also produce the venerable but high quality Mainly Military resin cast buildings and scenics in 6mm, 10mm, 15mm, 20mm and 25/28mm scales. 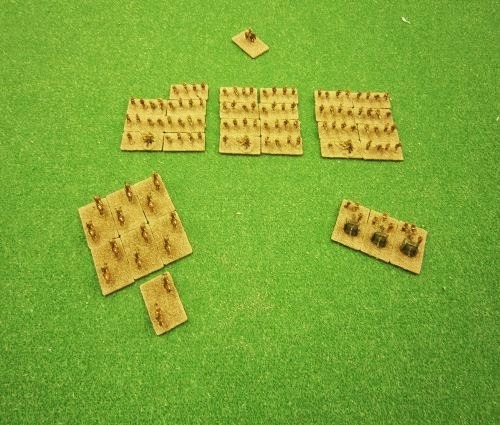 We also produce a large range of 28mm ancient wargaming figures covering Crusaders, Saracens, Vikings, Saxons, Franks, Huns, Goths, Carolingians, Late Romans, Early Byzantines and Scythians. Acquired by Chiltern Miniatures in 2011.